The 19 spouses, all from the military community at Joint Base Lewis-McChord, Washington, are engaged in a 22-week training program in server and cloud administration, a high-demand field, according to Microsoft officials. 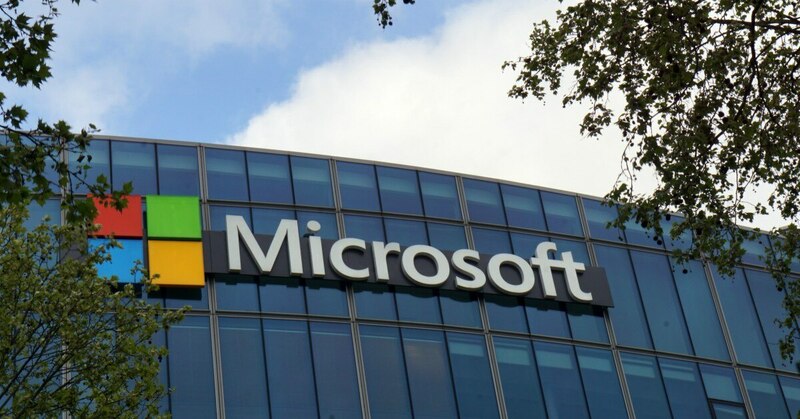 Spouses who successfully complete the training are guaranteed an interview at Microsoft, or at one of the company’s more than 360 hiring partners, many of whom are Fortune 500 companies. “We’ve built a rock-solid program to create a successful environment so that a military spouse who wants to work in the IT industry, who wants to get a no-kidding good job, can go through a program like this and do just that,” said Chris Cortez, a retired Marine Corps major general who is vice president of Microsoft Military Affairs. Microsoft officials are focusing on this pilot program before considering expanding, said Cortez. “We know how talented military spouses are,” said Cortez. He noted that more than 60 percent of spouses have an associate degree or higher. Yet military spouses are often unemployed or underemployed. “We know they have a hard time landing the kind of jobs that a program like this would allow them to attempt to do. And we know it’s because they move every two to three years. We’re going to give them an opportunity through this pilot program that they don’t necessarily have today,” he said. The technology industry is a very mobile one. “You don’t have to live in one place or work in one building ... That’s what this program is all about,” Cortez said. Spouses get the academic focus on server and cloud administration, but will also receive training in skills such as resumé writing and interviewing for jobs. The 19 spouses in the pilot program have gone through a screening process, with interviews to ensure they have a passion and curiosity about technology, and some online certifications, so they’re prepared for the training. Spouses had varying levels of knowledge about IT ahead of time, Cortez said. The classes are held Monday through Friday in classroom space at a USO location just outside Joint Base Lewis-McChord, and continue through February. The spouses also have volunteer mentors in the program who are full-time Microsoft employees. Blue Star Families provided information to Microsoft, based on their research on spouse employment, and results of surveys of military spouses, who want and need flexible and portable employment, said Noeleen Tillman, chief operating officer. The Military Spouse Technology Academy “is leading the way in making an impact in military spouse employment,” she said. The spouse program is also modeled after Microsoft’s technology training program for transitioning service members and veterans, the Microsoft Software & Systems Academy (MSSA), which has put more than 1,200 students through that program in the five years since it was launched, Cortez said. The MSSA has opened 14 training locations around the country.